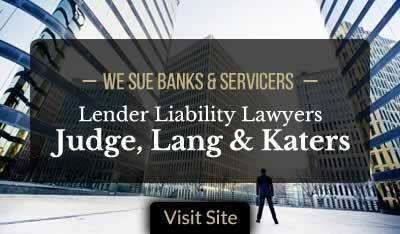 The mortgage chicanery spotlight is once again focused on Wells Fargo & Co. and Ocwen Financial Corp. A federal False Claims Act whistleblower complaint unsealed yesterday claims that Ocwen, the nation's largest mortgage servicer, was double dipping and keeping monies that should have been paid to Fannie Mae. Ocwen Financial Corp. is a leading mortgage servicer that services an estimated 1 million mortgages, collecting payments of behalf of banks and other entities. Mortgage servicers have taken over this function for many of the major banks and litigation asserting misconduct within the mortgage servicer industry abounds. According to filers, Mr. and Mrs. Schiano, who filed the False Claims Act complaint in September in the Southern District of New York, Ocwen and Wells Fargo pocketed the payoff money derived from the Schianos refinancing their home mortgage and also reported a default to U.S. government backed Freddie Mac. 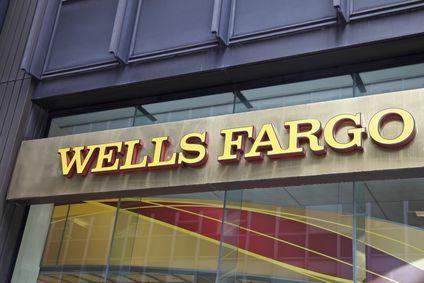 The Schiano’s complaint focuses on what it labels a “False Default Scheme” where in their own case and others, Wells Fargo and Ocwen defrauded the U.S government, specifically the federal mortgage insurance program. Ocwen Financial has been the subject of numerous regulatory complaints and actions in recent years. Recently the CEO, Bill Erbey, was forced to step down. The suit was filed by attorney Brian Mahany of Mahany & Ertl on behalf of the Schianos. Mahany is one of the lawyers who helped the government recover a record $16.65 billion from Bank of America. That case remains the largest civil settlement against a single defendant in history. 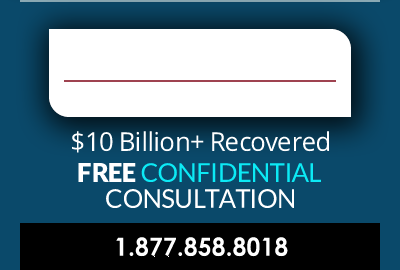 When asked about the Ocwen lawsuit Mahany said, "Ocwen is morally bankrupt. This case is yet another blemish for Wall Street and the banking industry."